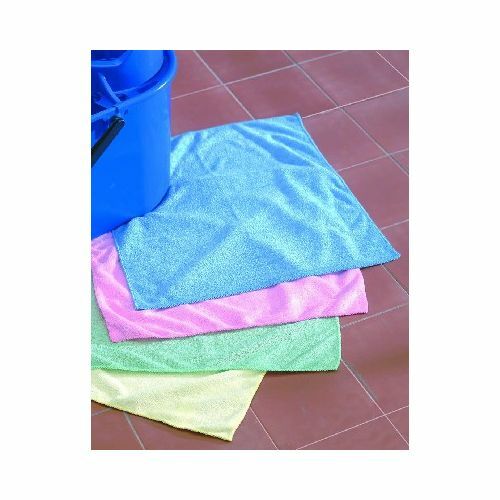 An economical, versatile microfibre cloth for general use. Can be laundered up to 200 times. 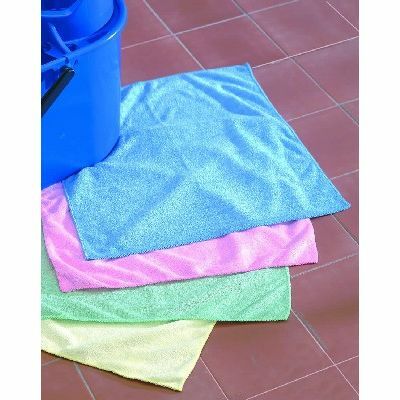 All products including the microfibre economy cleanline cloth are availabel at unbeatable prices. Here at Nexus Cleaning Supplies all of our products are available to buy in bulk no matter the size of your organisation.